The Lake Country Riders Snowmobile Club is committed to the sport of snowmobiling for its members, the environment, and the visitors in our area. We are just an hour’s drive from Minneapolis, St. Paul, Duluth, and Superior. It’s our goal to provide you with a one-stop shop for all information pertaining to snowmobiling in beautiful Burnett County. We have monthly meetings during the Fall and Winter, usually with free food with a lively turnout of club members. We love seeing our membership grow, come and join us! Jon has been a member of LCRSC since its formation in 1999 and has been President since 2000. Jon is active in the Kids Fishing Contest, oversees both Meat Raffles as well as several other Club activities. 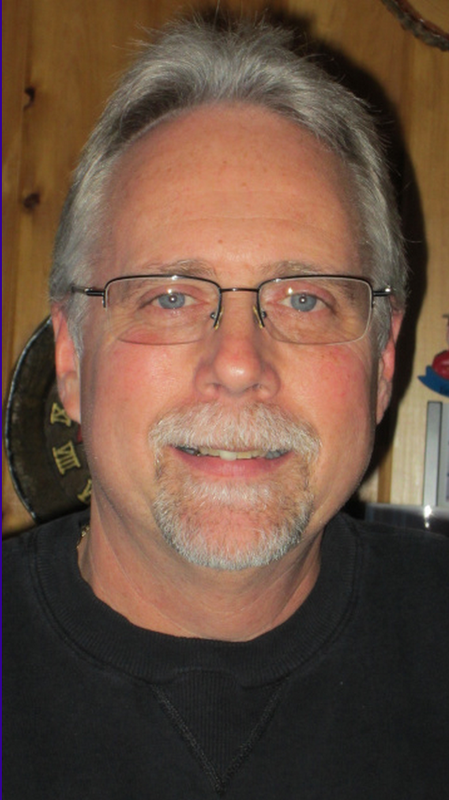 Jon is also involved at the County and State level as Burnett County Director to the AWSC (Association of Wisconsin Snowmobile Clubs) a position he has held since 2006. John also heads up the Scholarship and the Finance Comm. He currently rides Polaris. Debbie has been a member of LCRSC since its formation in 1999 and has been secretary since the beginning. She also a member of the Scholarship Committee and helps with the Kid’s Fishing Contest as well as helping with the Meat Raffles and other Club social activities. Bruce is a long time member of LCR. He can be found many Fri. nights running the meat raffle at Jeds. When we have snow he likes to get out on his Yamaha Phazer. They call me Many Hats . Mike has been a member of LCR for over Ten Years and currently heads up the Trail Maintenance and Grooming Operations. 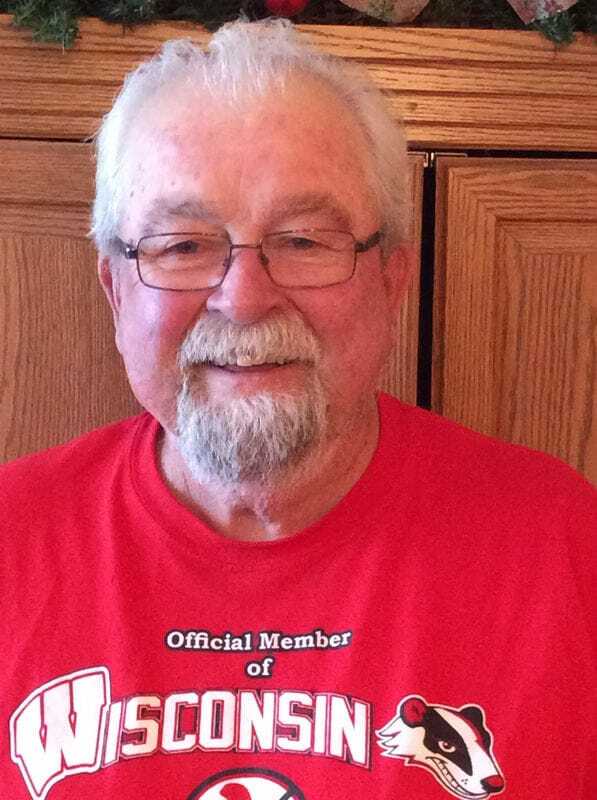 He has been an avid snowmobiler for almost 40 years, currently rides Yamaha, and is known to frequently escape out west when the snow doesn't show up in Burnett County. Youth Rep, We are currently looking for a new Rep.